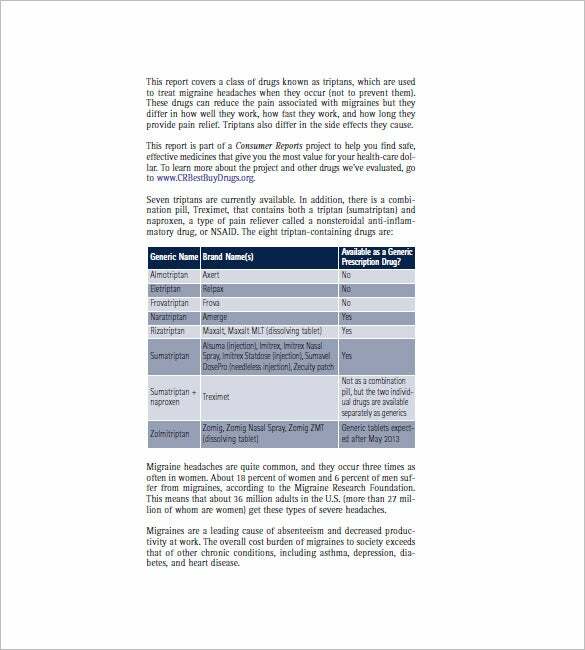 When all those prescribed medications get impossible to keep track of (or stay on top of), you can organize your pill-popping and make sure you get the doses right with a medication sheet that you can find right here. 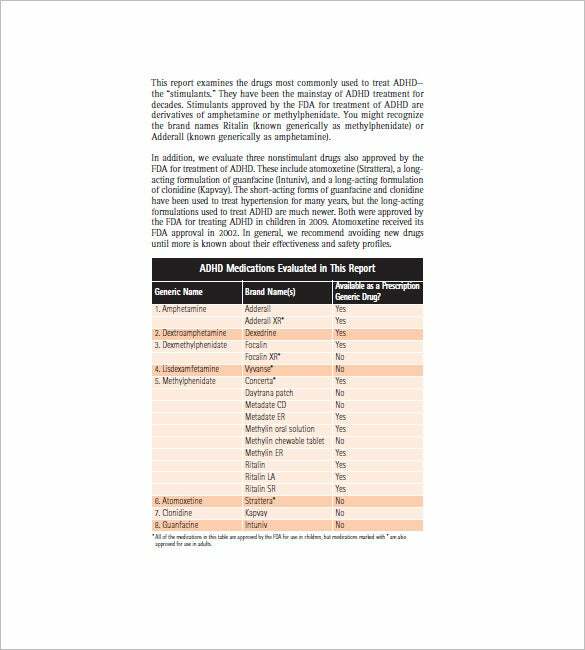 These sample medication sheets have all the information you need to take the right medication, in the right quantity, at the right time. consumerhealthchoices.org It is necessary that one must make a check on the medication list which will be prescribed later for the treatment. The Template sketches the right format in which the list has to be made. It will include the generic name the brand name and the prescriptions which has to be written. adaa.org There are so many other diseases that need to be taken care under proper medication. 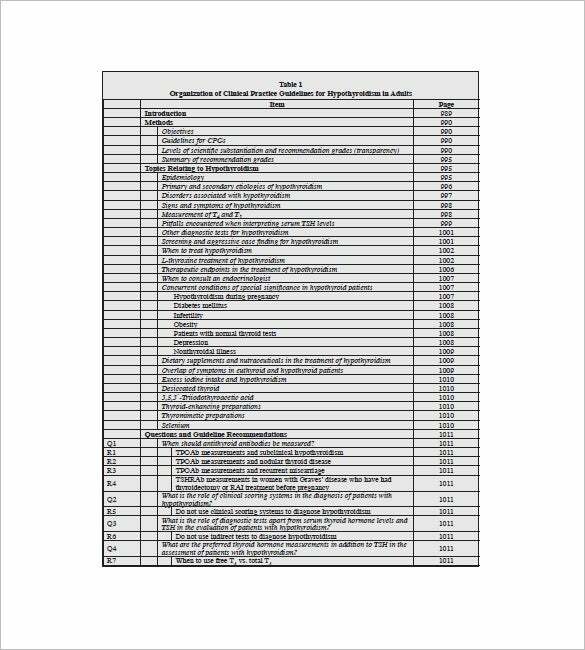 From the Anxiety Medication List Template one gets to know about the prescription of the medicine that has to be given to the patient and in what amount. Taking the help of the template saves a lot of time in sketching the table for the correct medication. caremark.com The template gives an idea about how to write the list in the exact order to have a formatted structure and idea of the things. 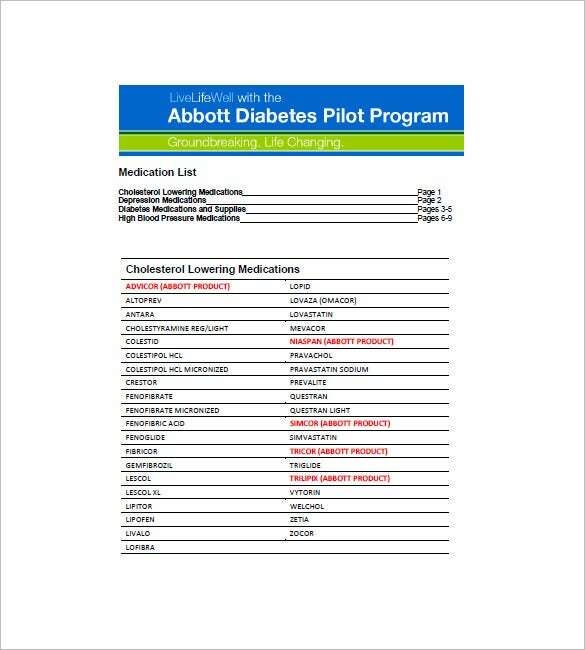 Using the help of the Cholesterol Medication List Free Template forming the correct list of the medicines required for lowering the cholesterol becomes easy. effectivehealthcare.ahrq.gov The template will be divided in three columns which are the brand name, generic name and the drug. It is necessary to mention the information accurately in the given columns to avoid any kind of confusion. 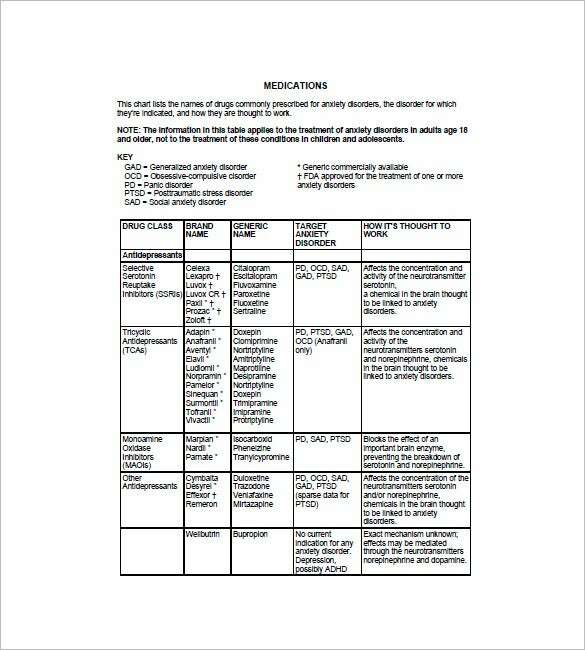 The Depression Medication List Template focuses on the medicines that help to get relief from the depression. cdc.gov This template is developed for medications that are deemed to be either safe, unsafe or recorded to have insufficient data for approval, to be taken by pregnant women. 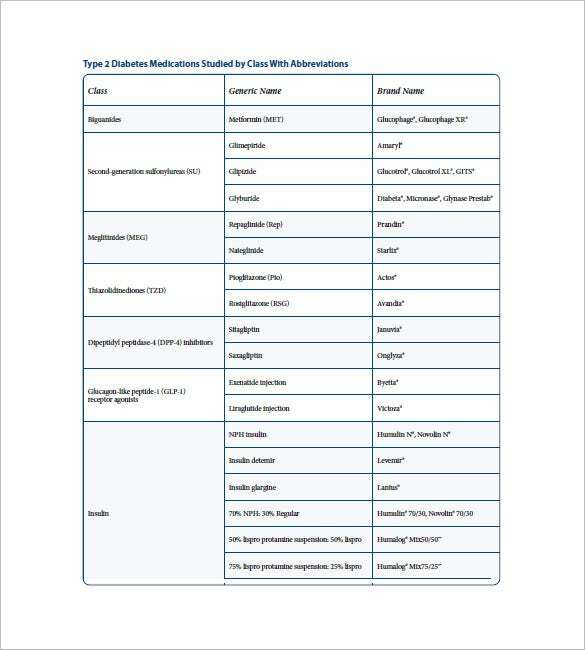 Pregnancy Medication List templates provide a background for medications that can be safely taken or is to be avoided during pregnancy by citing the various websites, parent sources from which information on safety of medications is obtained. 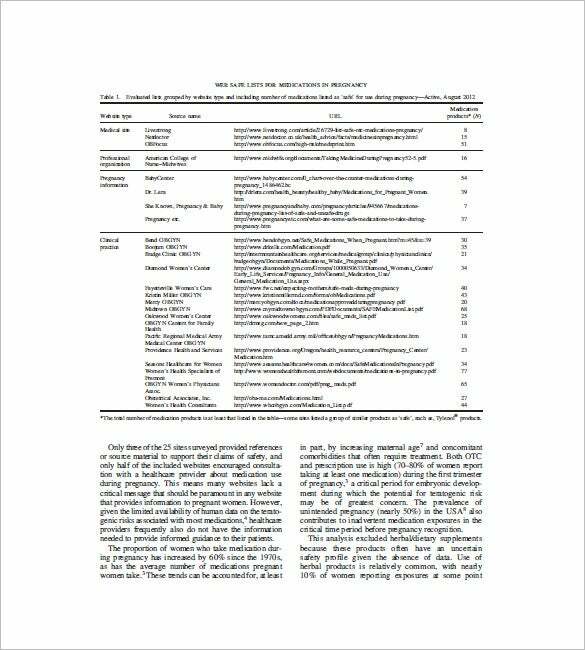 It even has the provision to tabulate data on the general safety standards of medicines that are otherwise stated safe but raises skepticism from health care professionals. Remember to ask your physician or a registered nurse about the correct dosage. Find a template that works for you (they are all premium quality and completely free), download it, fill it up and print it out. Remember to keep it somewhere you won’t forget about it! 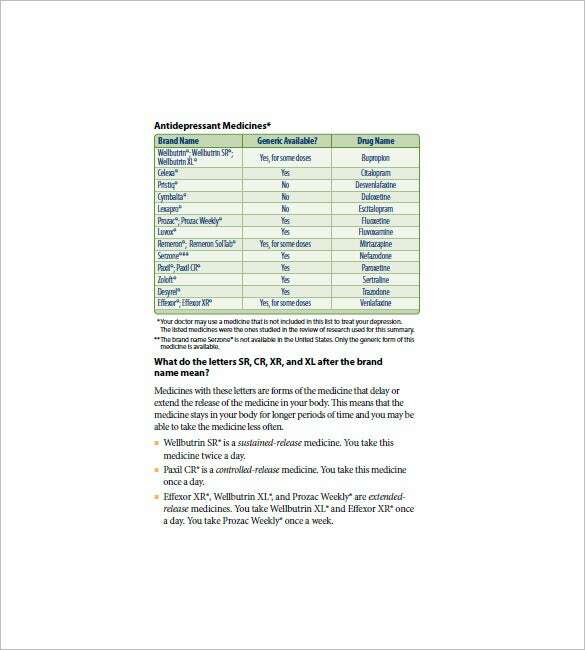 > Why Does One Need a Medication List Template? One need a medication list Template as it becomes necessary t9 have a record of the medicines in the correct order so that even sorting the medicines for the disease becomes relevant and easy. Seeing the Medication List Template sorting the medicines under the specified columns according to their diseases becomes easy and also fast. The template gives the correct outlet in which the list has to be framed and how should one take proper care of the given medicines and the amount of dose which vary from one brand of the medicine to the other. 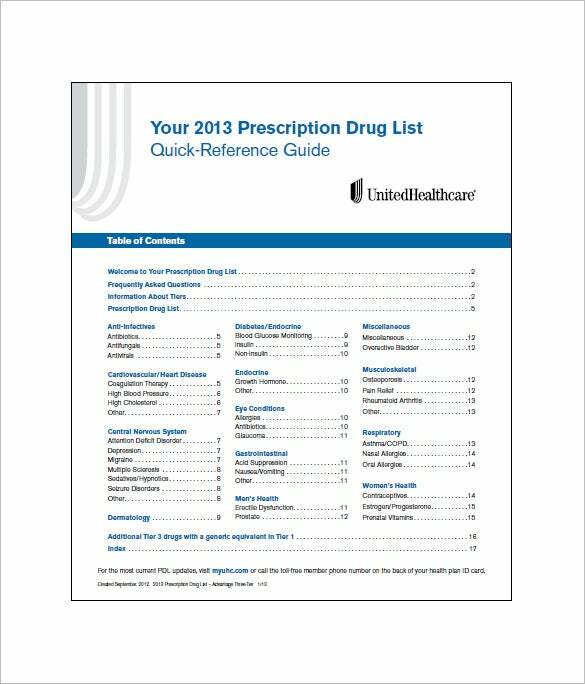 > When does One Need a Medication List Template? One requires a template when forming the correct outlet and layout of the medication list becomes difficult. However using a perfectly designed template for making the list becomes an easy task and the template can be easily customized and edited as per the requirement with some changes to be made. With the template making the medication list as per the required structure and format becomes easy and also accessible to the person outside too. The medicine for different diseases are easily sorted and also managed according to their need and the prescription to be given. The template provides the correct idea and also the format of the medication list in which it has to be framed. 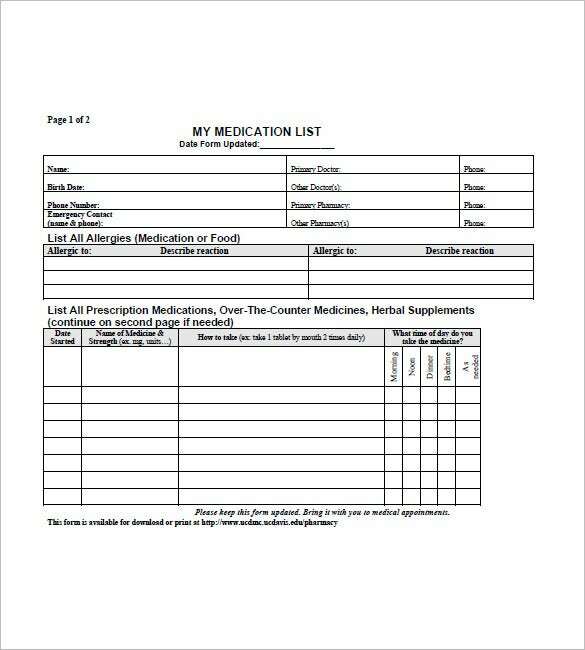 The medication list will be including different columns so that analyzing the medicine according to the generic order becomes easy and also useful. 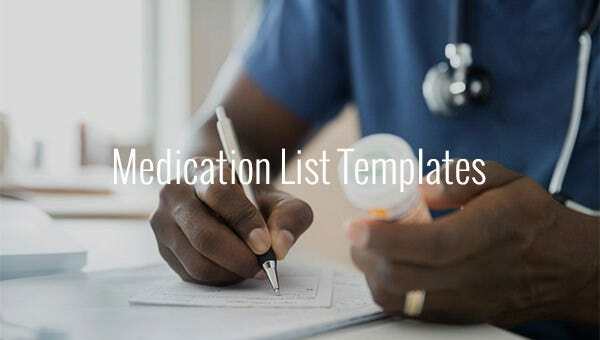 The template provides the exact order of the heading and the sub parameters in which the medication list has to be made. The template saves a lot of time and also lessens the work load of framing the correct template and its layout. The medicines are arranged properly which can be easily sorted out later. The template for making the medication list makes the work easier as one can easily edit the template and customize it as per the requirement. The template will help to sort the medicines in the right order and also in the correct format according to the different diseases. If you have any DMCA issues on this post, please contact us!